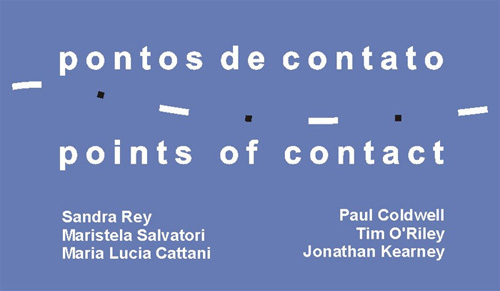 Points of contact was an exhibition curated by Paul Coldwell and Maria Lucia Cattani focusing on researchers from both the University of the Arts London, Paul Coldwell, Jonathan Kearney and Tim O’Riley and the Universidade Federal do Rio Grande do Sul, Porto Alegre, Brazil, Maria Lucia Cattani, Sandra Rey and Maristela Salvatori. 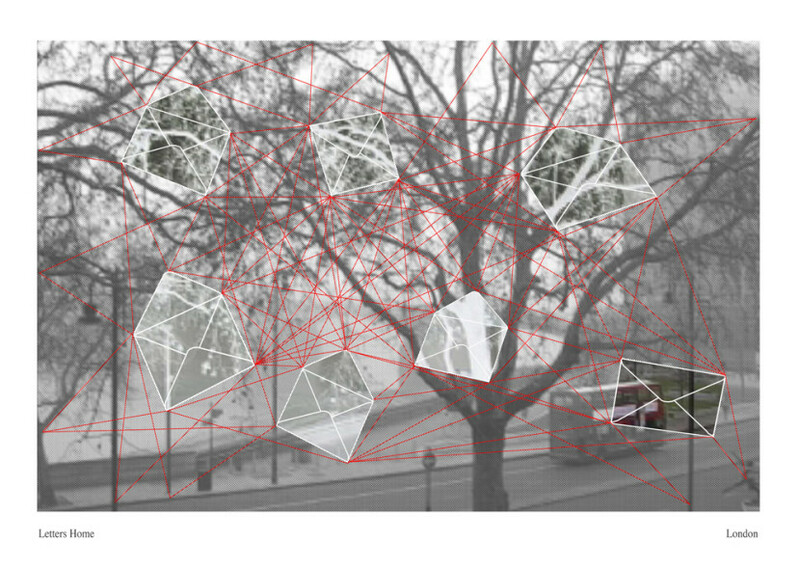 The artists created new work for the project, resulting in exhibitions at Chelsea College of Art & Design, University of the Arts London and Universidade Federal do Rio Grande do Sul. A fully illustrated bilingual catalogue accompanied the exhibition and symposia were held in both London and Porto Alegre.